© Andrew Thayer. All rights reserved. 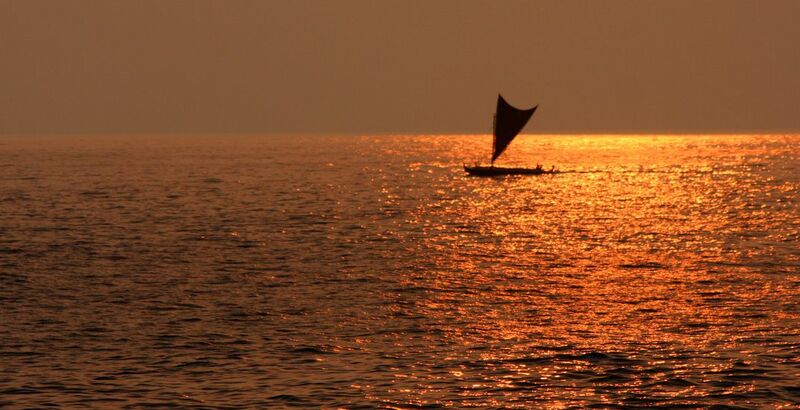 An outrigger sails south along the coast of Kona Keauhou Hawaii at sunset. 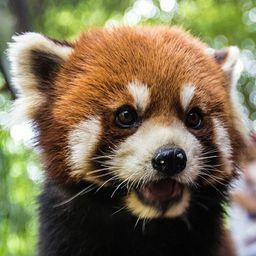 Date Uploaded: Nov. 26, 2018, 5:04 p.m.